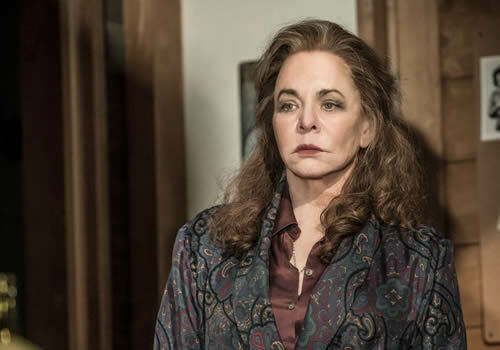 Tony and Emmy Award-winning actress Stockard Channing returns to the London stage for the first time in a decade to star in Alexi Kate Campbell’s compelling play Apologia at London’s Trafalgar Studios. Jamie Lloyd directs the new production, which runs at the West End venue for a limited time beginning July 29th 2017. 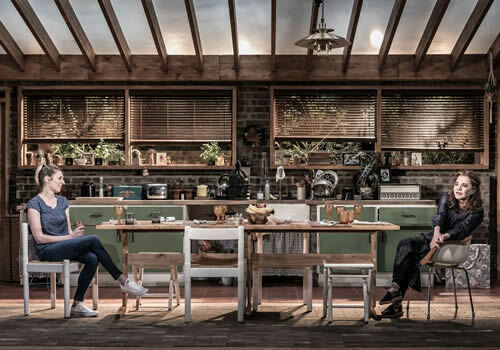 Originally premiering at the Bush Theatre in 2008, Apologia is the unforgettable drama that takes place during the birthday celebrations of firebrand liberal matriarch and renowned art historian, Kristin Miller. A staunch political activist, Kristin’s dedication to her career has gradually caused her sons to harbour a deep resentment toward her. Set in her country cottage, the announcement of her recent memoirs sends friction through her friends and family. Soon, everyone, including Kristin herself, begins to question their life achievements. Were their choices worth the sacrifices they have had to make? In a time where politics in the modern day becomes increasingly fragmented, Apologia seems more relevant than ever. Stockard Channing stars as Kristin, best known for her role as Rizzo in the 1978 film Grease. Screen credits include her Emmy Award-nominated role in The West Wing, as well as The Good Wife and an Oscar-nominated turn in Six Degrees of Separation. Her Broadway credits include a Tony Award-winning role in A Day in the Death of Joe Egg, as well as It’s Only a Play, Pal Joey and Other Desert Cities. Further casting includes Laura Carmichael (Downton Abbey, The Maids), Freema Agyeman (Doctor Who, Sense8), Desmond Barrit (Henry IV Parts I and II) and Joseph Millson (The Last Kingom, Mr Foote's Other Leg). 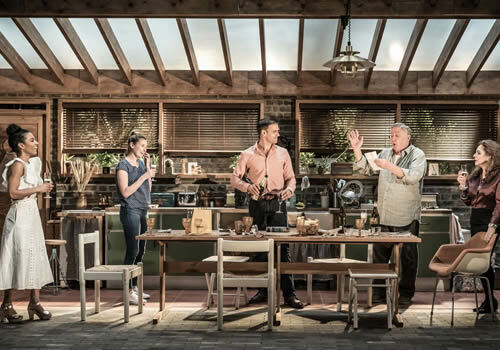 Jamie Lloyd returns to Trafalgar Studios, following two hugely successful Trafalgar Transformed seasons, which saw star-studded productions of Macbeth, The Ruling Class and The Homecoming take place. Alexi Kate Campbell’s other plays include the Olivier Award-winning The Pride, as well as The Faith Machine and Sunset at the Villa Thalia. 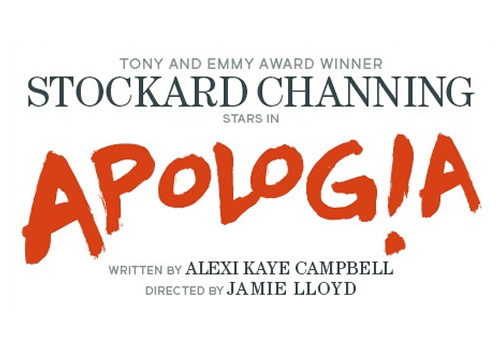 Apologia plays at the Trafalgar Studios London for a limited season, from July 29th to November 18th 2017. Apologia may not be suitable for young children.